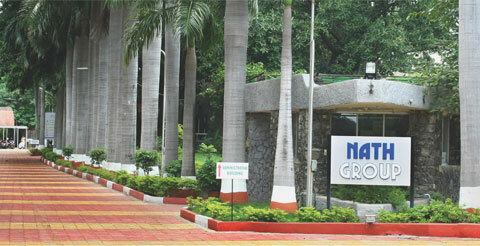 Nath Pulp and Paper Mills Ltd. is a leading producer of speciality grades of paper in India. We are always on the lookout for enthusiastic, dedicated and competent professionals. It is the people and their abilities which define the culture at Nath Paper. With the freedom and flexibility to share their thoughts and opinions, employees enjoy a non-hierarchical and open culture, which resonates their voice throughout the organization.